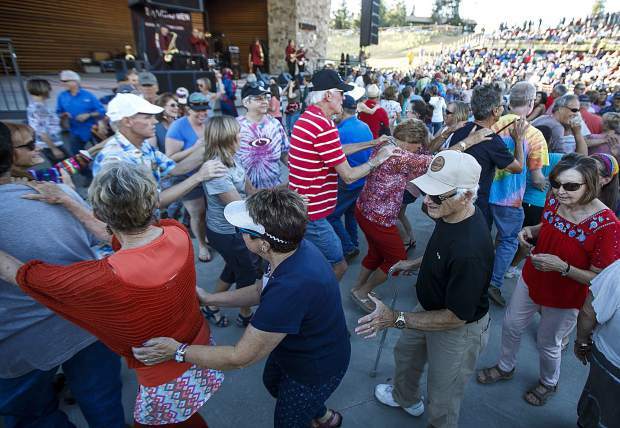 The Nacho Men band performs in the Dillon Concert Series Friday evening, June 29, at the Dillon Amphitheater. 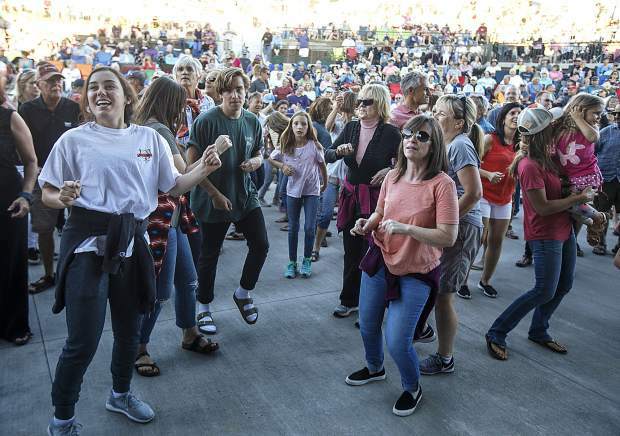 Fans dance in tune with The Nacho Men band during the Dillon Concert Series Friday evening, June 29, at the Dillon Amphitheater. 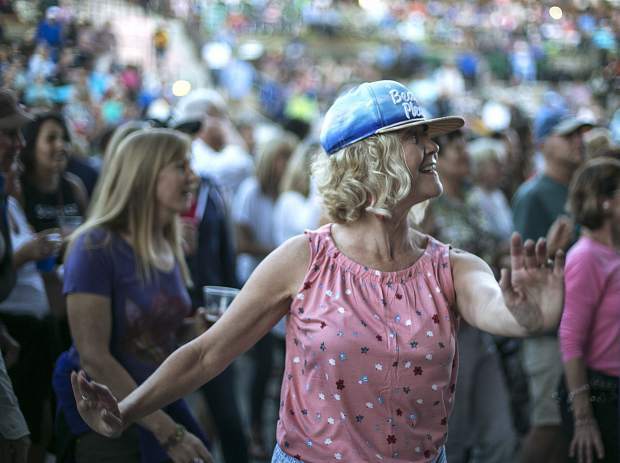 A fan dances in tune with The Nacho Men band during the Dillon Concert Series Friday evening, June 29, at the Dillon Amphitheater. 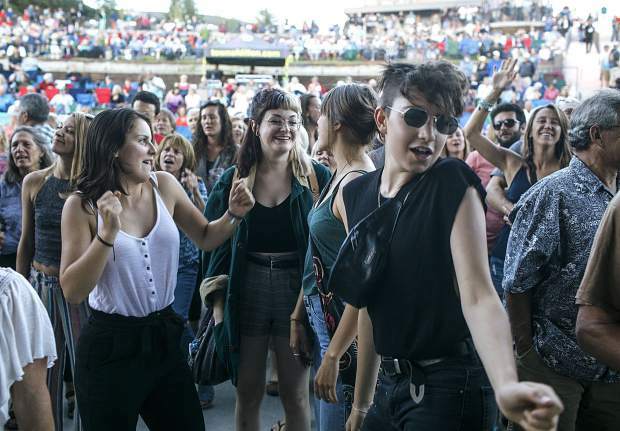 Fans collaborate in a conga line during the Dillon Concert Series Friday evening, June 29, at the Dillon Amphitheater. 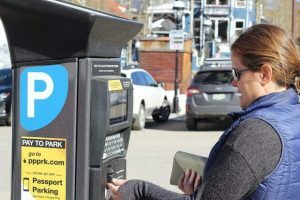 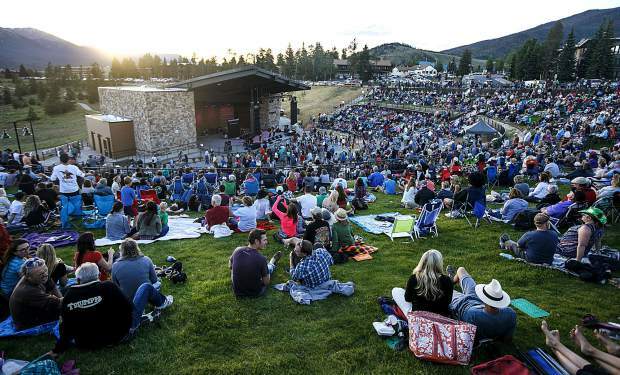 People attend the newly renovated Dillon Amphitheater's first Concert Series of the summer Friday evening, June 29, in Dillon. 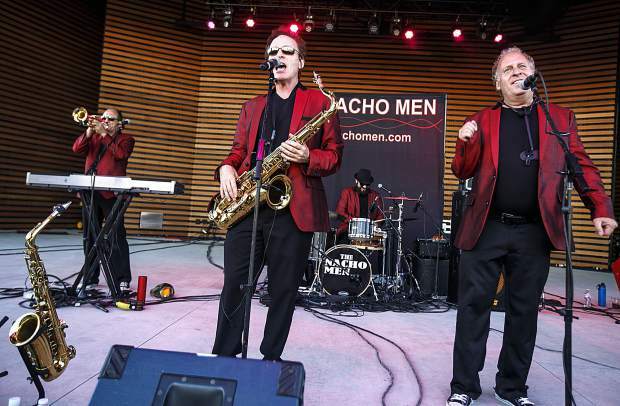 The Nacho Men's "Sparky Thunderbolt" performs in the Dillon Concert Series Friday evening, June 29, at the Dillon Amphitheater. 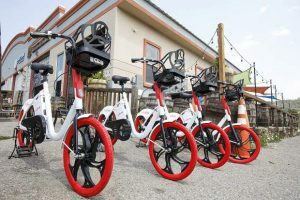 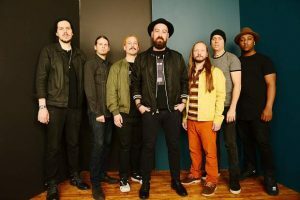 The newly renovated Dillon Amphitheater, within a stone’s throw from the shore of the lake along the recreational bike path, hosted its first concert of the summer on Friday evening. 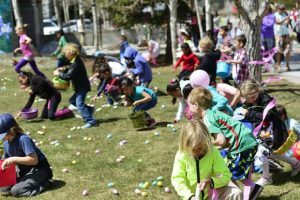 People filled the amphitheater with their comfortable camping chairs and blankets under the warm evening sun setting over the Gore Range while listening to The Nacho Men perform. 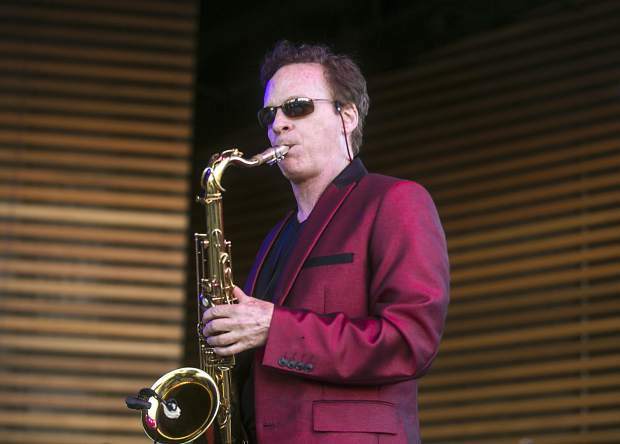 The Dillon Concert Series will continue to have free music on Friday and Saturday evenings until September 1st.